eThekwini says work on the multi-million Rand Warwick Triangle Development will begin in the next financial year. The project - announced 5-years ago - will see a mall built above the Berea Train Station. According to the city, the development is a joint project between it and the Passenger Rail Agency of South Africa. Spokesperson for eThekwini, Tozi Mthethwa, says Prasa has begun with upgrades to the Berea station, and will be building a mall above it. She says once this is complete, eThekwini Municipality plans to build a taxi rank in the same precinct as well. 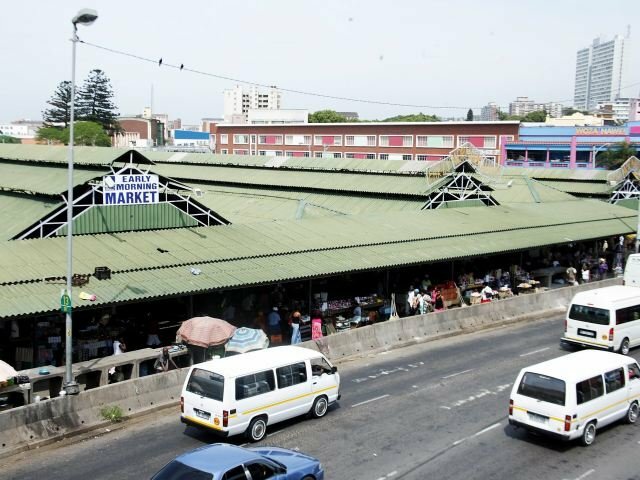 In 2010, traders at the Early Morning Market were opposed to the building of a mall close to their businesses, saying their livelihoods would be negatively affected. Mthethwa says the relevant unit is currently drafting a report which will be presented to the Municipality's Economic Development and Planning Committee.